Brazilian Luxury: Ultra-luxurious formula, infused with Murumuru Butter, delivers a radiant Brazilian goddess glow! 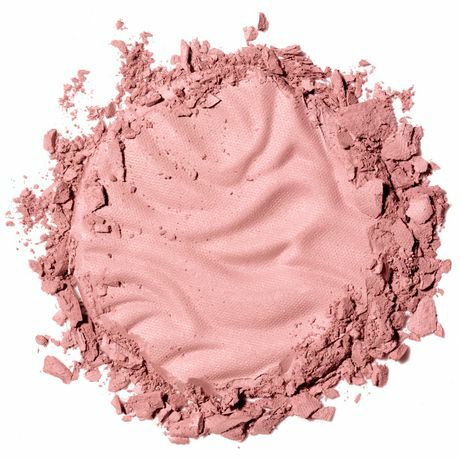 Moisturizing wonder features ultra-refined pearl and soft-focus pigments that smooth skin texture, brighten skin tone, and deliver a gorgeous blushing glow. 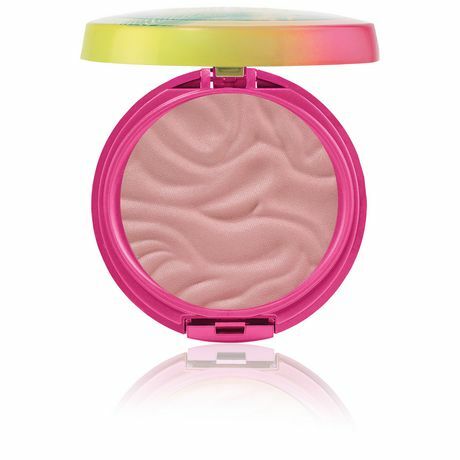 Incredibly soft and ultra-creamy texture combines the best features of a powder and cream blush. 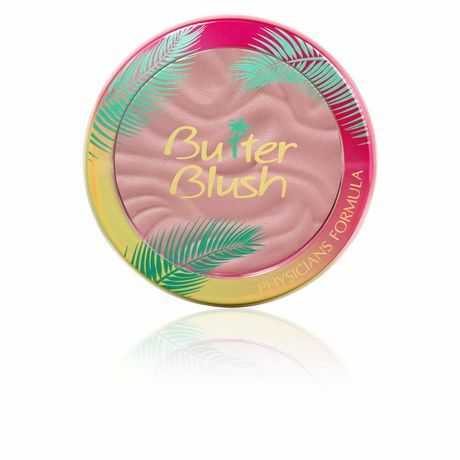 Skin-Loving Blend: Infused with a powerful blend of Murumuru Butter, Capuacu Butter and Tucuma Butter, from the lush and nutrient-rich Amazon. Packed with essential fatty acids and pro-vitamins that soften, condition and moisturize skin, leaving it silky soft.